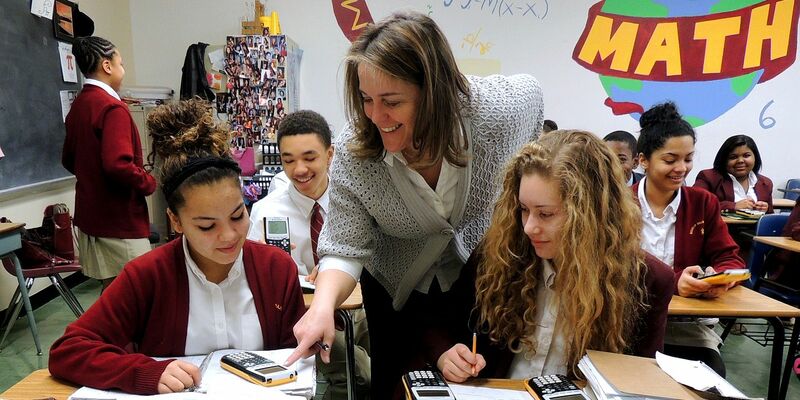 As Bishop McNamara High School prepares students for "the business and the problems of the world" (Moreau, Christian Education), the importance of educational technology becomes apparent. Within Moreau's philosophy of education, he consistently discusses how mission must prepare students for the world they live in as well as to encourage them to make that world a better place. As a Holy Cross school, Bishop McNamara is committed to remaining current with technological advancements. It is our duty to help prepare our students to be future leaders and good global citizens. 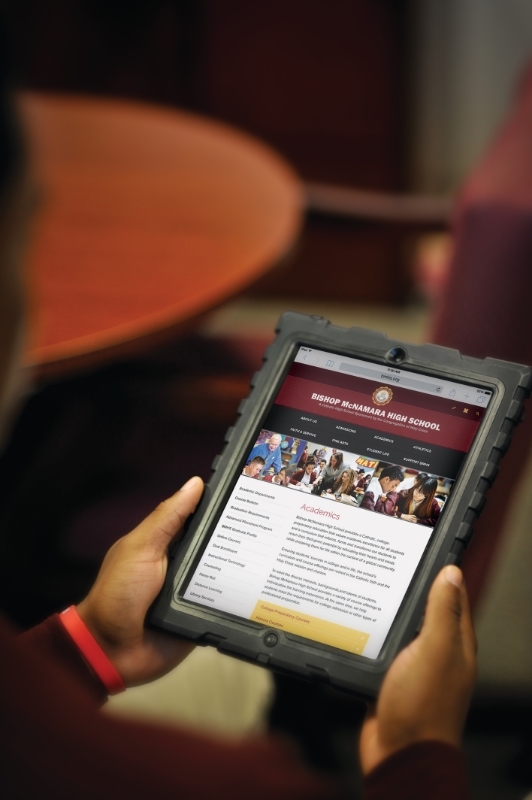 Bishop McNamara is a Bring Your Own Device (BYOD) school. Students are required to bring a device that has a physical keyboard, a camera, and can access the Google Suite (Chrome, Docs, Sheets, Slides, etc.). Allowed devices include a Windows or Mac laptop, a Chromebook, or an iPad or other tablet with a physical keyboard.